Kids aren’t the only ones who don’t like to eat their veggies. Us grown folk struggle too. 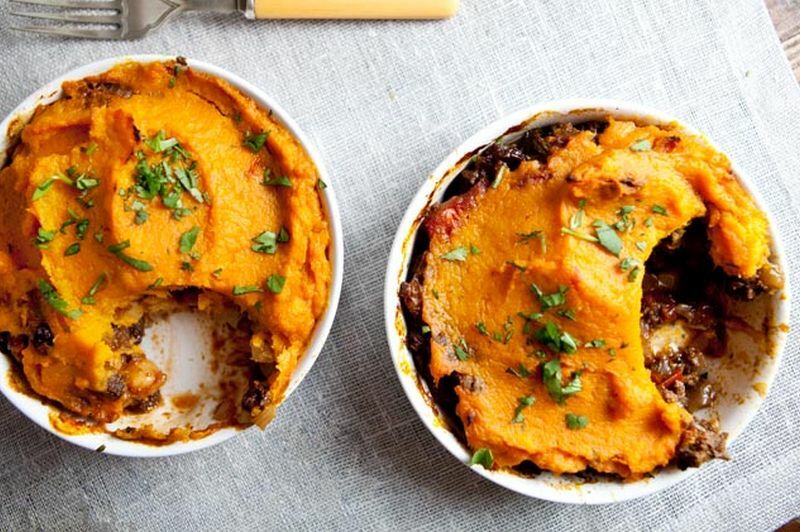 If that includes you, then these 20 “hidden veggie recipes” are going to help. If you’re one of those people, these recipes are for you. 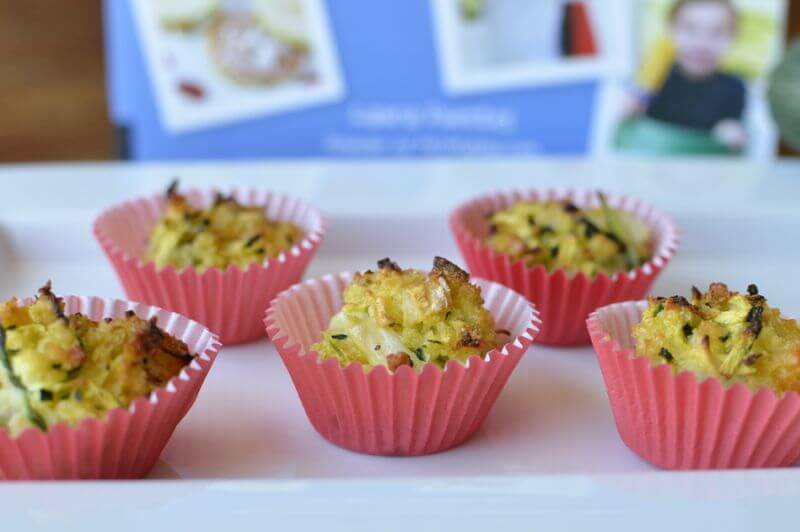 Forget bland, boring veggies and say hello to delicious morsels like cheesy Cauliflower Biscuits, made with cauliflower instead of regular flour (they’re like large cheesy tater tots, with only 50 calories each!). Or try a Half-Veggie Burger, which mixes lentils and vegetables with ground beef to satisfy your craving for a juicy burger while getting closer to your veggie quota. Making a good chili has more to do with the seasonings than the ingredients. There’s definitely a lot of debate around what a chili should or shouldn’t have in it, but if you’re already going to start with beef, beans, and onion, why not put some more produce in the pot? 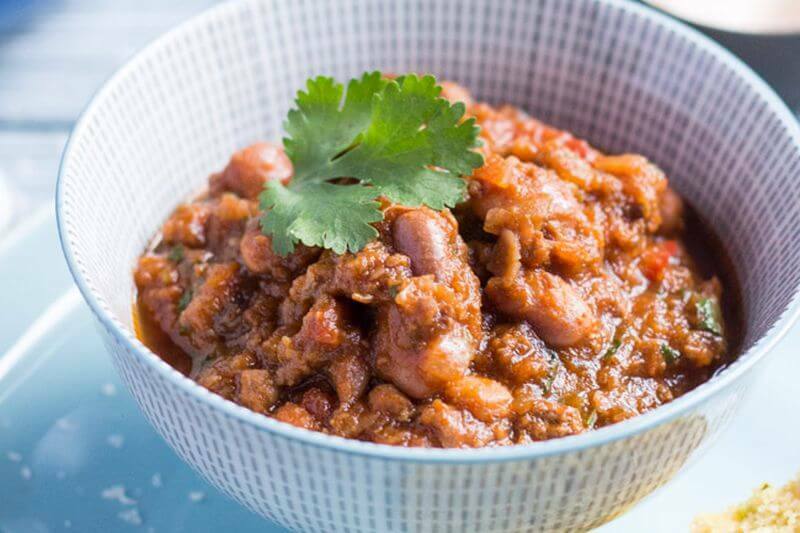 This chili recipe has a total of five vegetables mixed in, but you can start with just a couple like carrots and zucchini if that’s less intimidating. 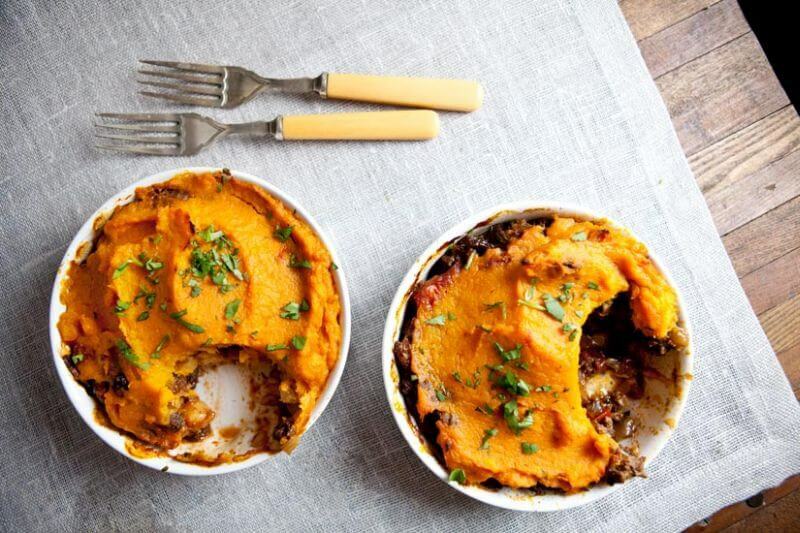 Not only does this meat and potatoes dish get a nutritious upgrade with sweet potatoes, but it’s also hiding chickpeas in the beef. Or for a vegan version, just add a second can of chickpeas. If you prefer, use more veggies instead. 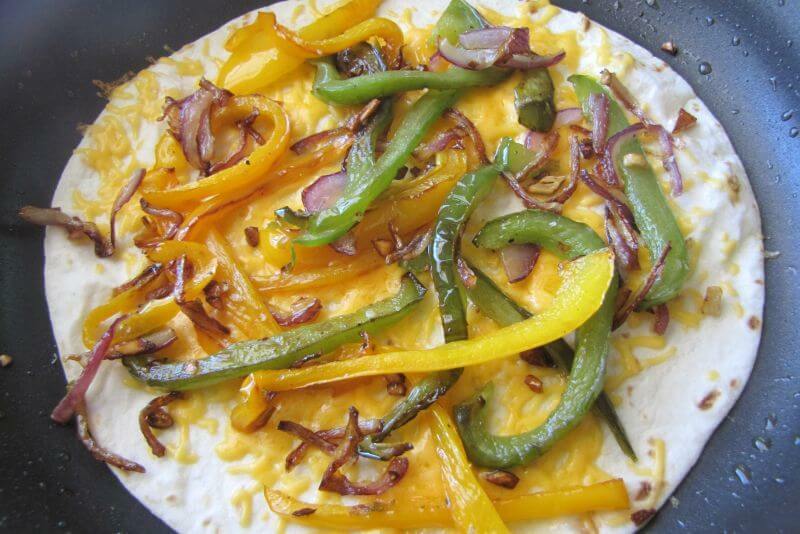 Bell peppers can be diced up and cooked at the same time as the onions, and they’ll boost the vitamin C.
When you’re going low-carb for a few weeks, there are some comfort foods that are impossible not to miss. Mac and cheese is definitely one of them. Luckily you can actually replace the pasta with cauliflower, and it winds up with a similar color and texture– smothered in cheese, of course. If you don’t like gouda, pick another variety like gruyere, Parmesan, or fontina. 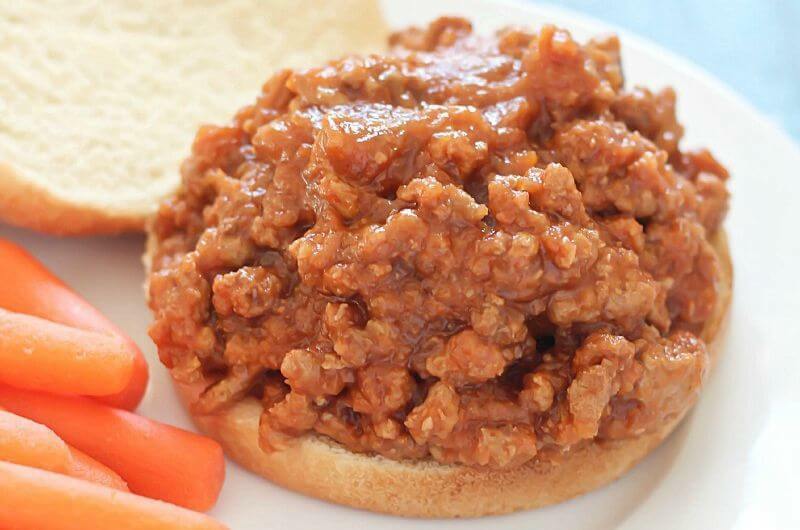 In Sloppy Joe mix, everything is blended together and covered in delicious sauce, so it’s not hard to sneak in veggies. Carrots add vitamin A, and mushrooms have two kinds of vitamin B. Adding mushrooms also means you can use a lean meat like ground turkey while still getting the richness of beef. If you don’t find carrot sticks appealing, shred them to form the base of a dough. 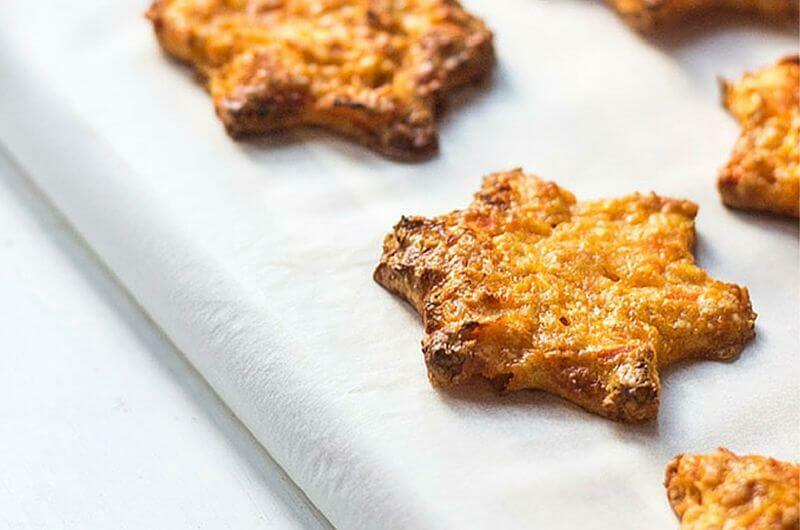 But rather than turning the veggie into a cake, you can make cheddar cheese crackers. This gluten-free alternative to regular crackers is a smart place to hide veggies because nobody will suspect it. Since carrots and cheddar have a similar color, these orange crackers just look really cheesy and appetizing. Who doesn’t love a tender biscuit with cheese? 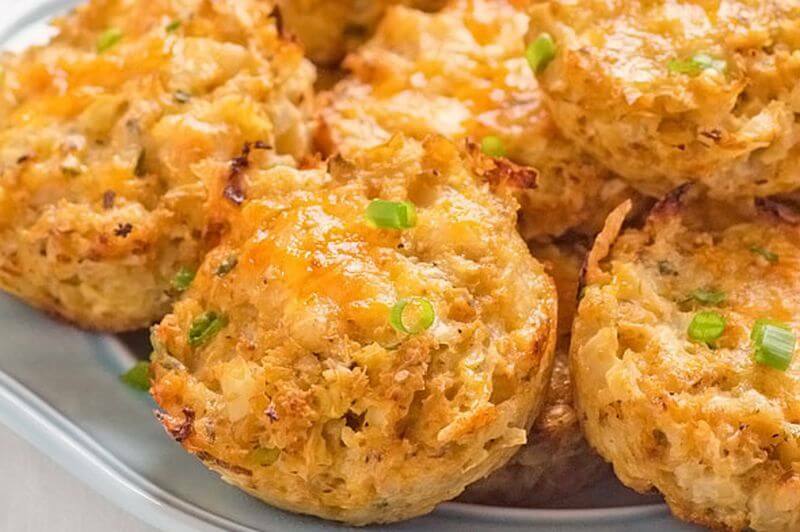 Unfortunately, one cheese biscuit – like those addictive ones at Red Lobster – can have 150 calories apiece. And you know it’s hard to stop at one. These satisfy the craving but with an unbelievable 50 calories each. Since they’re made from cauliflower, they won’t have the same texture as biscuits made with flour, but they’re like giant cheesy tater tots. And that’s also delicious. 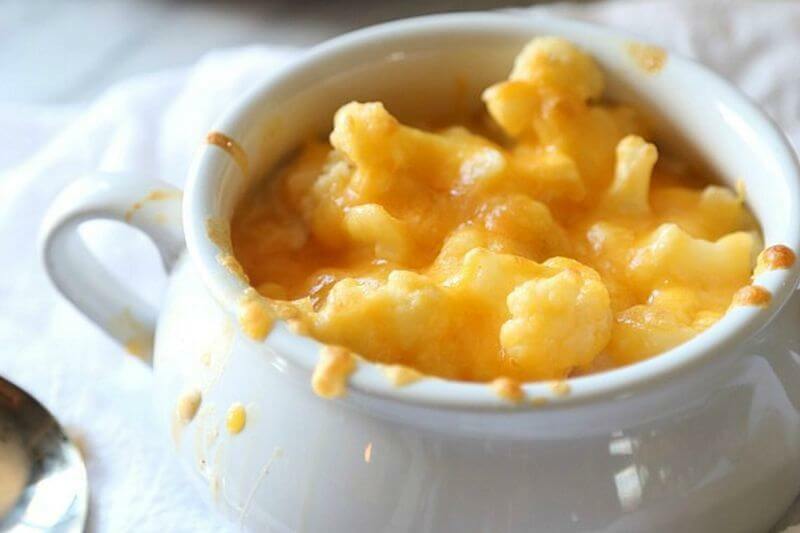 The easiest vegetable to blend into recipes is cauliflower because it’s colorless. And why not find ways to sneak it into everything when the cruciferous vegetable contributes vitamin K, vitamin C, fiber, and potassium? 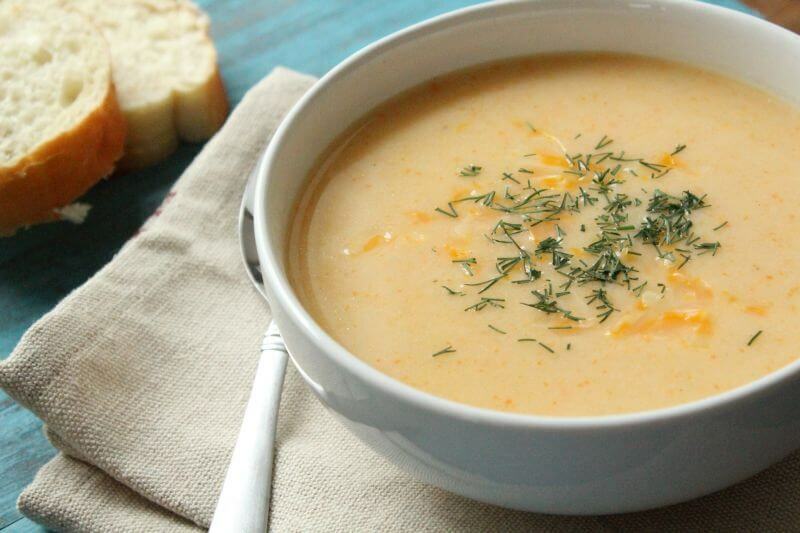 Once cooked, cauliflower becomes soft and creamy, which works perfectly in a recipe like this cheese soup. Use an extra-sharp cheddar for full flavor, and if you’re craving even more cheese, serve with shaved Parmesan for an awesome garnish. When broccoli is smothered in pizza sauce and cheese, it’s hard to taste because it blends into the marinara. This is a good way to trick yourself into trying broccoli if it’s not your favorite vegetable. 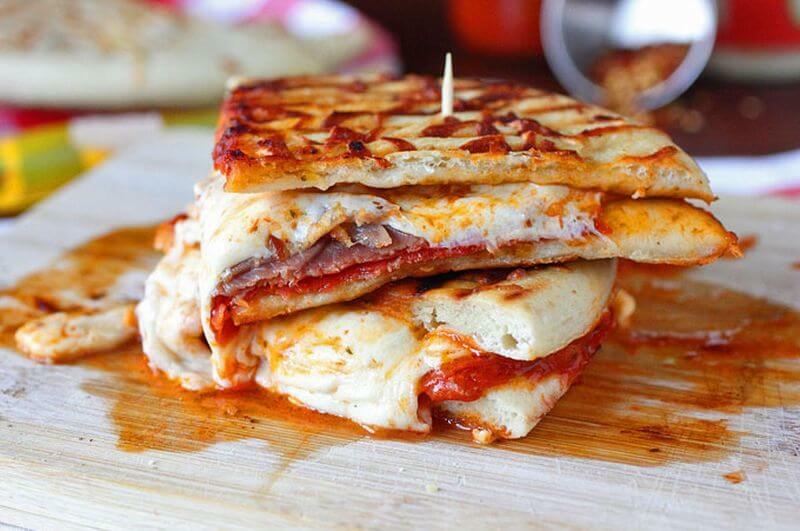 If you want more protein in this sandwich, add some sliced chicken breast. Tired of eating eggs for breakfast? 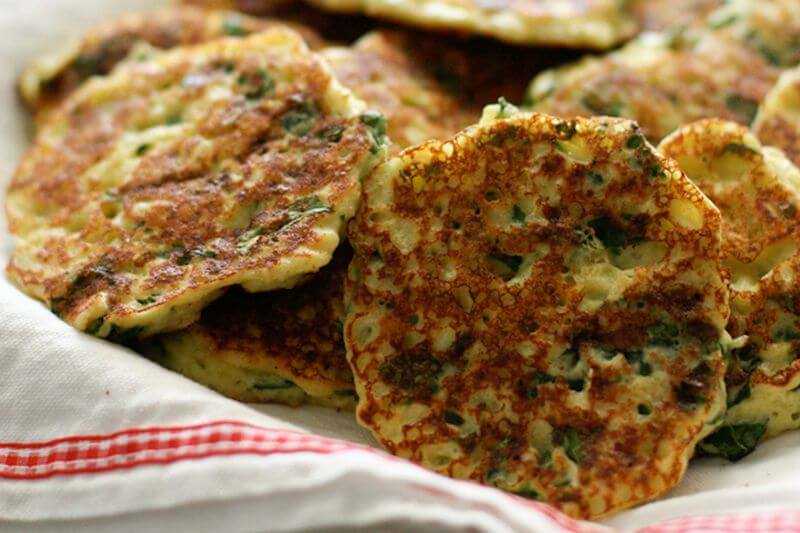 With these ricotta fritters, you’ll get about an egg per serving without even realizing it. What you’ll be tasting is the two kinds of cheese: ricotta and Parmesan. And if you really want to hide the spinach, you’ll need a cover-up, so add any fresh herb you like. Try a handful of basil, parsley, or oregano. You can call this recipe from The Best Homemade Kids’ Snacks on the Planet all kinds of things, including cheesy fritters or mini muffins. But if you’re serving them to someone who thinks they can’t enjoy veggies, don’t say the word zucchini. 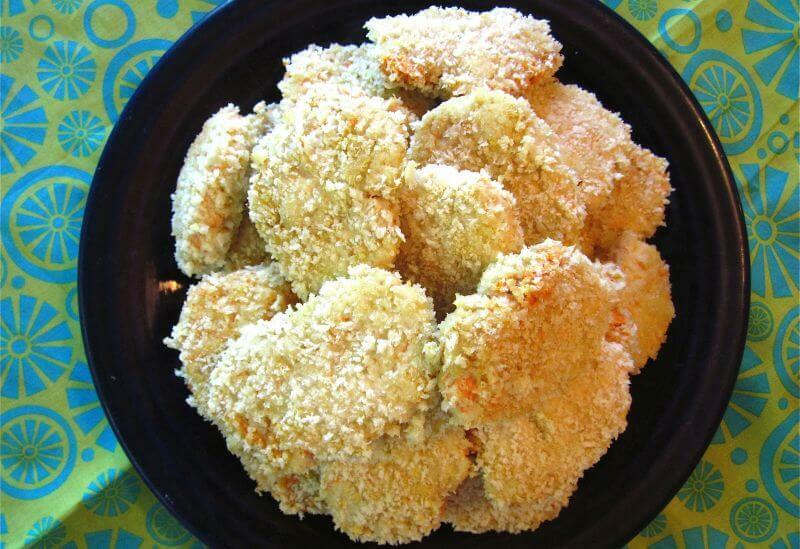 They’re delicious with shredded cheddar and pleasantly crispy with panko breadcrumbs, so anyone who likes fried appetizers will be tempted by the look. 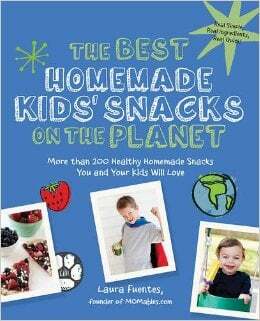 For more tasty vegetable dishes, pick up Laura Fuentes’ cookbook for over 200 recipes including avocado egg salad wraps and edamame hummus. It’s hard to resist a homemade baked pasta dish – even when it doesn’t actually have pasta in it. That’s the secret behind this vegetable dish, which uses spaghetti squash instead of real noodles. The sauce is also hiding broccoli and zucchini. 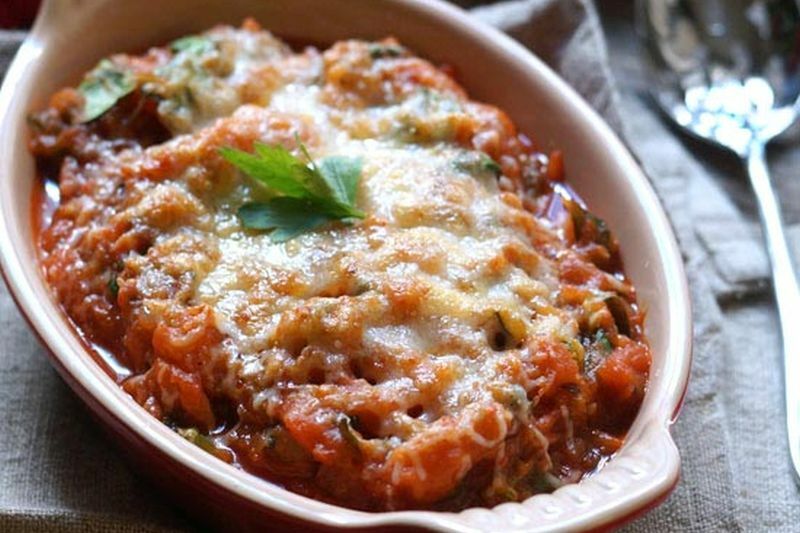 Once you start to dig in, the veggies will be visible, but this baked marinara smells so good coming out of the oven that picky eaters will still give it a fair try. Not everyone can get behind veggie burgers, and that’s understandable when you’re craving juicy beef. However, you can have the best of both with this recipe, which mixes lentils and veggies with ground meat. 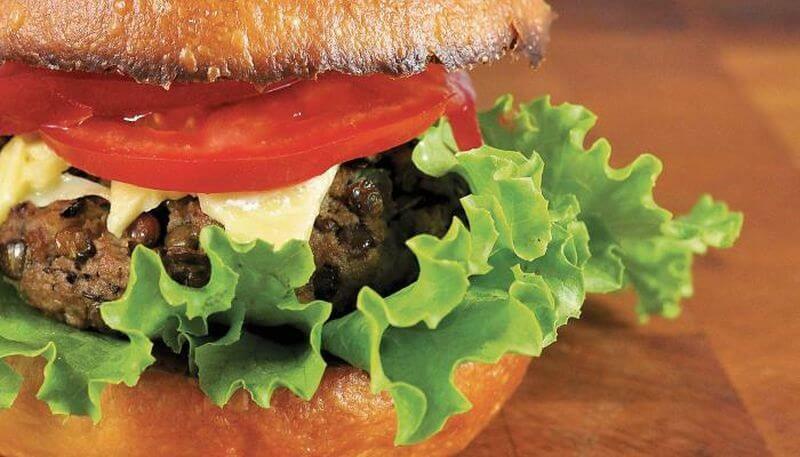 These burgers are also adaptable, so if you prefer another legume like black beans, swap out the lentils. Same goes if you have veggies to use up other than bell peppers. Clearly there’s something leafy and green in this potato casserole, but nobody will guess what it is. It can be hard to sneak Brussels sprouts into a healthy dish. Yet if you chop them up small enough, it’s possible to pass them off as herbs or spinach. Aside from that, this has potatoes turned into noodles, which is fun enough to eat that nobody will care what the green stuff is. And of course there’s a generous amount of cheese and bacon to make everybody happy. Beets can be difficult to hide because of their bright red color. 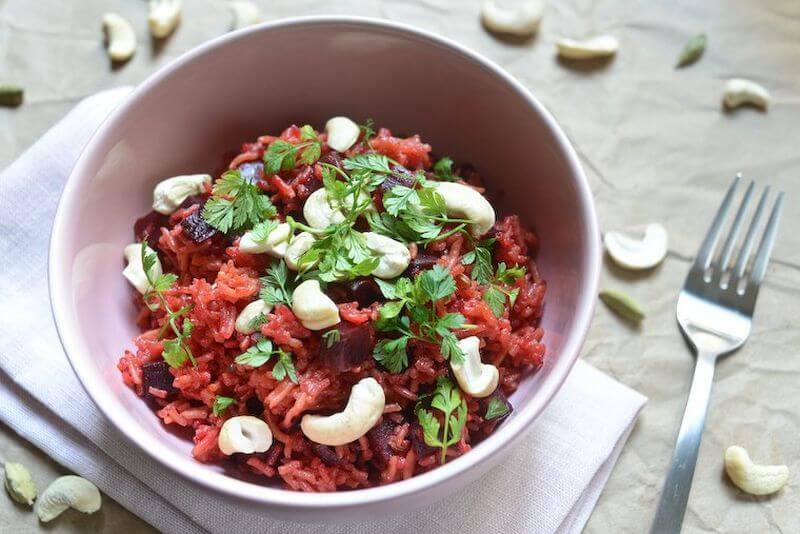 But in this dish, there are any number of other plausible ways the rice turned out red, like tomatoes or red chili. Of course, the other aspect of beets that’s hard to get around is the earthy flavor that some find bitter. To handle that, this quick fried rice is made with lots of Indian spices like fennel, coriander, cardamom, and mustard seeds – plus a garnish of cashews. 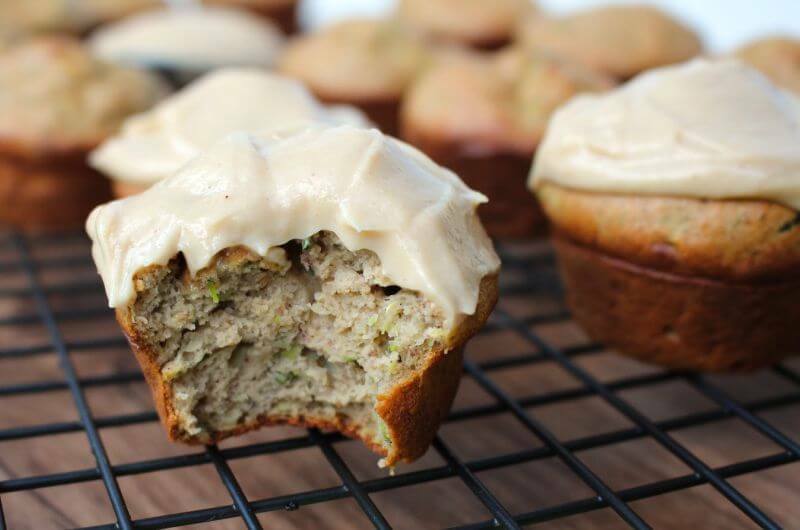 Zucchini is a great way to reduce the amount of flour – and therefore carbs – in a muffin. But not everyone wants to see vegetables in their breakfast pastry. When you bake with zucchini, it doesn’t need to be peeled when you want convenience. But if you prefer to hide the veggies completely, remove the skin so there’s no telltale green, and finely shred the zucchini so the pieces more easily blend in. 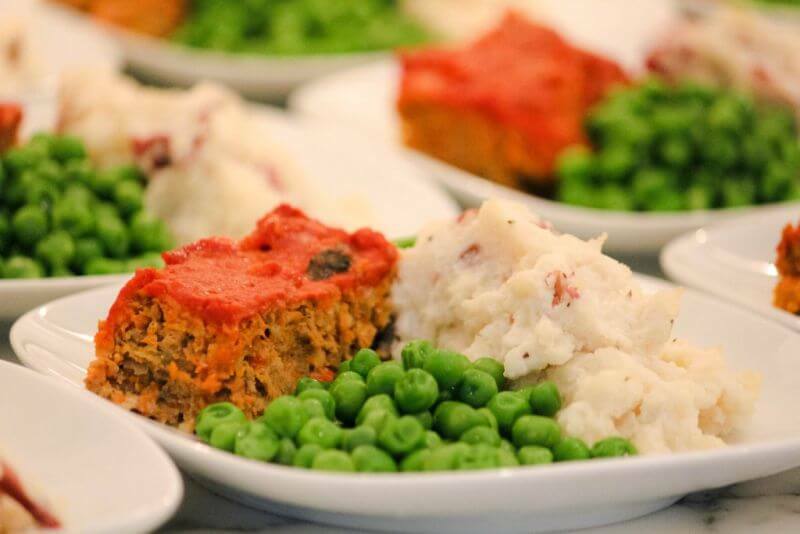 This meatloaf will satisfy everyone, including kids and picky adults. It’s made from juicy ground beef, and rather than using breadcrumbs, has whole oats for complex carbs. Then the trick is to finely dice carrots, onion, celery, mushrooms, and bell peppers to hide them inside. And instead of ketchup on top, use marinara which can be a way to add another vegetable or two. If you want to hide vegetables in meatballs, they can be diced up and mixed into the ground meat. But to get a whole serving of veggies, you might want to go the next step and make them from lentils, carrots, celery, and mushrooms. Serve these with your favorite sauce or dip, such as marinara or hummus. 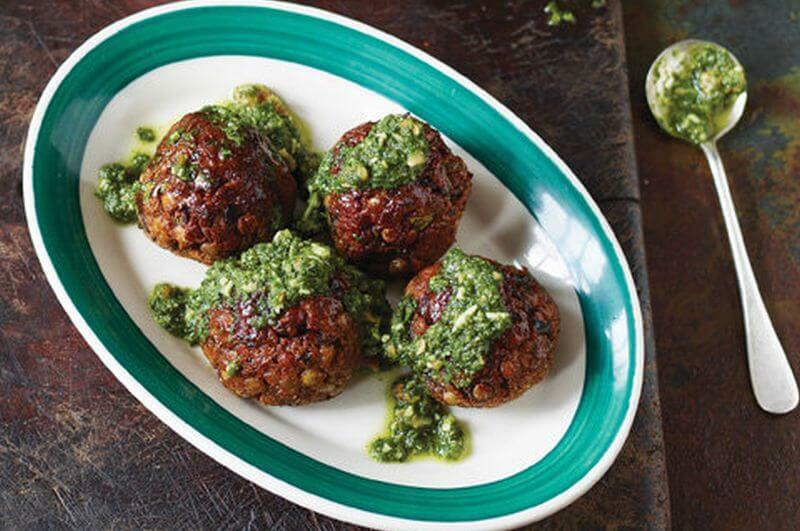 Or, try them wiith spinach-basil pesto for a taste of how customers enjoy these lentil meatballs at The Meatball Shop in NYC. Most chicken nuggets are made from questionable meat and who knows what else. Rather than consuming mystery meat, make your own freezer-ready chicken nuggets. That way you can pick the quality of chicken you’d rather be eating. If you have a meat grinder at home, you can even start with lean chicken breast, mix in the grated carrot, and finish with a coat of panko bread crumbs. Broccoli can be hard to hide because when people don’t like it, it’s more than a mild dislike. So even if you puree it to get rid of the tell-tale shape, the flavor of broccoli is hard to mask. 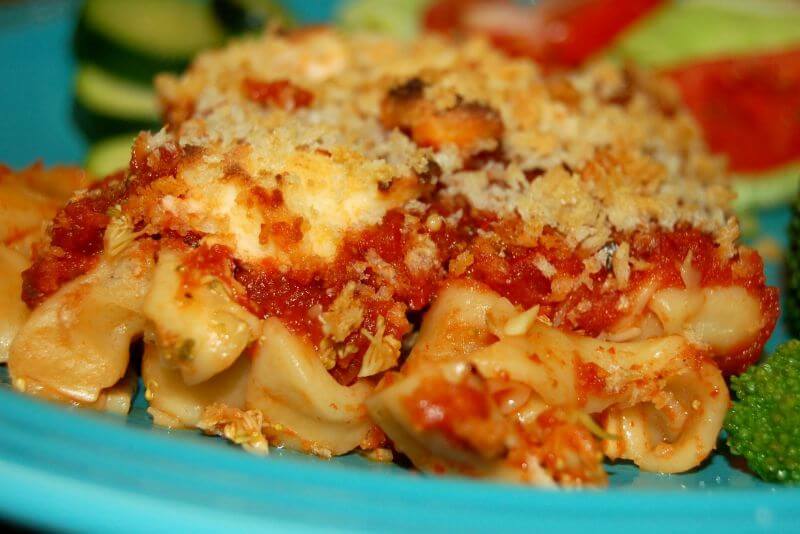 In this tortellini dinner, there’s enough other stuff going on to put it in between the layers of cheese-stuffed pasta, sauce, and cheese. You can also use this trick to add broccoli to a lasagna; it breaks into smaller pieces than spinach. 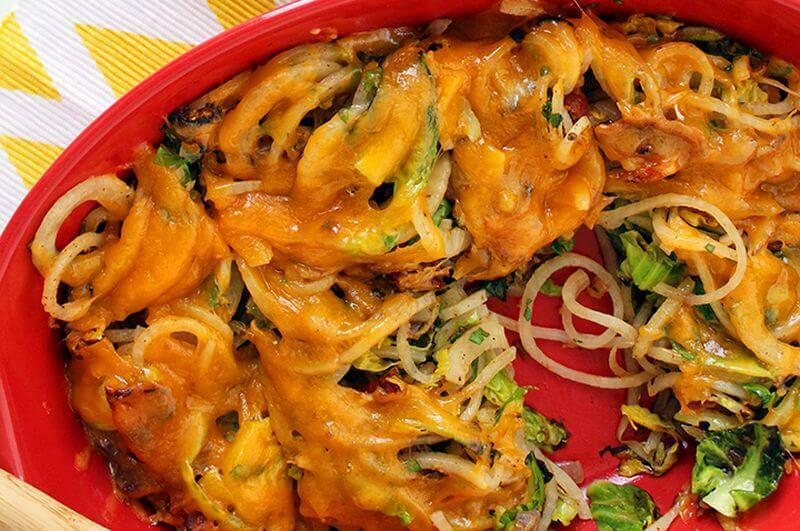 No doubt gooey, melty cheese is one of the best ways to hide vegetables. So if you’re not sure how to integrate veggies into your meal plan, think about what your favorite foods are that are based on cheese. The inside has beans, spinach, and avocado. But before you heat up the skillet, take a few minutes to dice fresh tomatoes for an easy homemade salsa. What did you think of these hidden vegetable recipes? Have anything else to share? Let me know in the comments below!